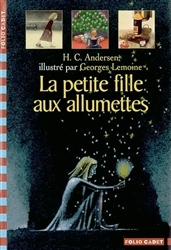 Une petite fille marche pieds nus dans la neige le soir du Nouvel An... 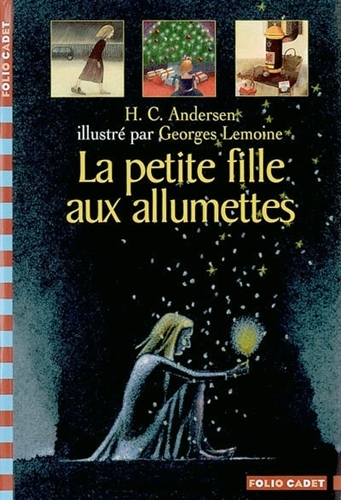 Le conte émouvant d'Andersen adapté pour les enfants. This lightweight copy of Hans Christian Andersen's The Little Match Girl is accompanied by tender illustrations interspersed with the text (and sometimes, a full page spread of illustration). The story itself is quite short (but is an exact translation of the original) and is emotionally moving in its tragic depth. It reminds us to be kind and generous with others all year long, if not especially at Christmastime.